An attractive detached chalet house, occupying a pleasant elevated position, with lovely views over the surrounding area and standing in good sized mature gardens with a wide plot, offering scope for enlargement (STNCP). This is a surprisingly spacious and versatile property, offering lovely light living space over two floors, making it a comfortable family home. 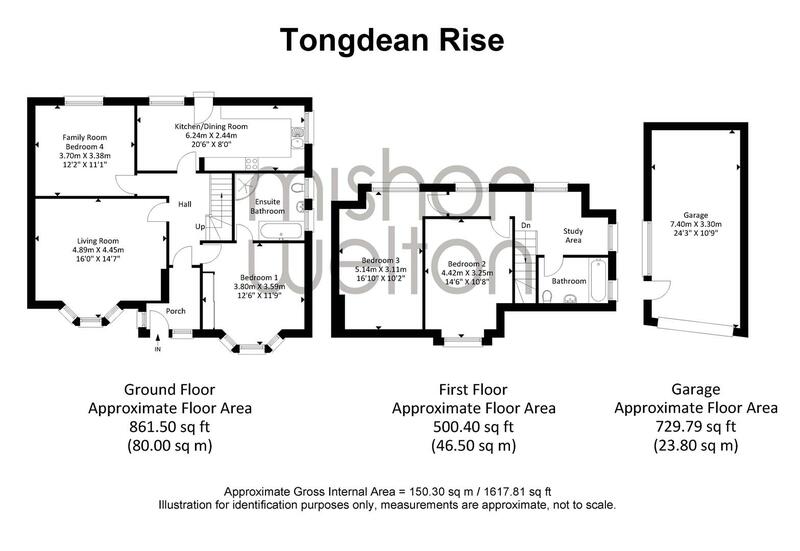 Some fine elevated views over the Withdean area are enjoyed from the front elevation and the property has the advantage of a large mature and sunny rear garden, with the possibility of further expansion at the side, subject to the normal planning consents. Internal inspection is very highly recommended by the owners sole agents.